The World`s biggest selling disposable nappy brand is now here to keep Australian babies snug and dry. 75% of UK parents choose Pampers™ over any other brand because they provide the best comfort, fit, flexibility and absorbency for your baby. They are also lightweight and ultra slim, taking up minimal space compared to other nappy brands. 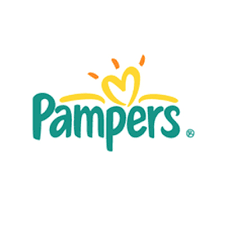 PampersNappies.com.au is operated by CAD Trading Pty Ltd, a family owned wholesaler/retailer based in Sydney. We do not supply any large supermarket chains within Australia and only sell the premium European made Pampers ranges offered on our website. PampersNappies.com.au Sample Packs are available for shipping and can now be ordered. Simply create an account, select a Trial Pack from the store and place an order.